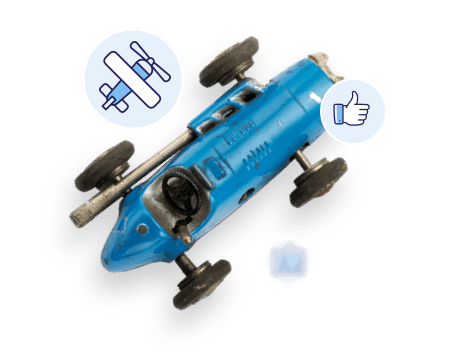 We can provide suitable, specialist cover for a wide range of models, including: model railways insurance, model boat insurance and model flying insurance. Do you require insurance for models? At Highworth Insurance we understand the requirements of insuring models; in terms of value, craftsmanship and their highly collectable, often irreplaceable nature. Replicas and models are pieces of beauty, representing skilful craftsmanship and considerable painstaking man-hours. 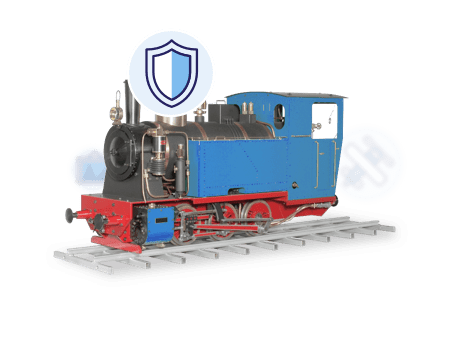 We have knowledgeable account managers on hand to discuss and advise clients on all forms of model insurance, including model railway insurance and model boat insurance; qualified to recommend competitive quotes based on individual circumstances. You can extend cover for new purchases. Inform us of any new model within 60 days of acquisition and receive immediate cover. Below is a checklist of useful questions to ask yourself and your insurer, before purchasing any type of model insurance. Insuring models is a specialist business; it is always advisable to use a professional, experienced insurer in models and replicas. From model boat insurance to model flying insurance, with Highworth Insurance Services, there are a number of choices available to you. In which locations or territories do you need cover; only in your primary home, just the UK or worldwide? What’s the claim service like? – Do you need to make sure the full value is insured and there won’t be quibbles if the worst happens and you make a claim? What are the security conditions and are they proportionate to the value of the models? What is your insurers position if models are stored in a listed building where planning prohibits the recommended security requirements? Will you need to insure models in transit? If so, just within the UK or worldwide? Will you get instant insurance cover if you purchase a new model or replica? Please be aware that not all options are available on all policies. We advise you to carefully check your policy summary and policy wording for the exact cover applicable to your circumstances.